Vacuum Metrology inc . occupies the Engineering Building in the historical Sturtevant Manufacturing Plant, located in Boston, Massachusetts. The plant, renowned for the invention and manufacture of electrical fans and airplanes, has a history spanning 130 years. The following websites, created by historians, offer detailed information on the history of the plant. The first American airplane specifically designed for battle was prototyped in our building. During its heyday, over 3,000 people worked at the plant. Today, keeping the spirit of innovation we make state of the art machines that automatically calibrate pressure gages used in airspace, biomedical and pharmaceutical industries. Vacuum Metrology is proud to keep the manufacturing tradition of Boston alive! Our company was founded in 2008 We are the only company in the world that offers high accuracy fully automatic calibration systems for vacuum gauges. 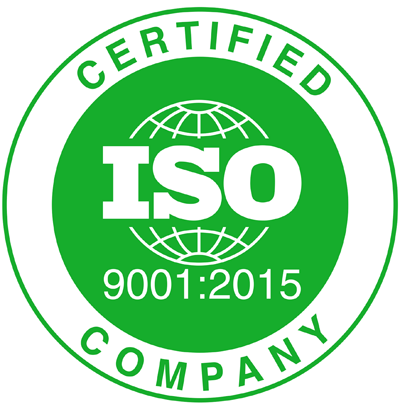 Vacuum Metrology is ISO 9001:2015 certified company for the design and manufacture of high performance, precise equipment for industrial, aerospace and military markets.